Canna Flowers widely used for home decoration and other decorative purposes for their beauty. We offer premium quality Canna Flower Plants for gardening purposes. The Canna Plants are cultured in our own nursery using the sophisticated process. These Canna Flower Plants, therefore, grow rapidly and produced more number of flowers. 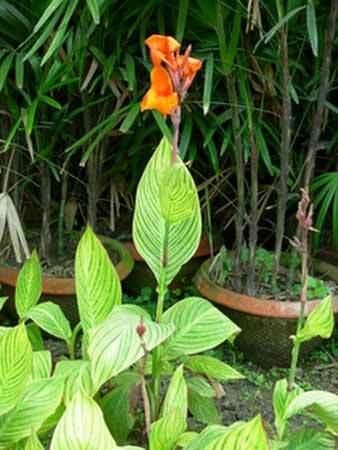 We are counted among the leading Canna Garden Plants Manufacturers in India. We are also ranked top among the prominent Suppliers of Canna Plants all over the country.